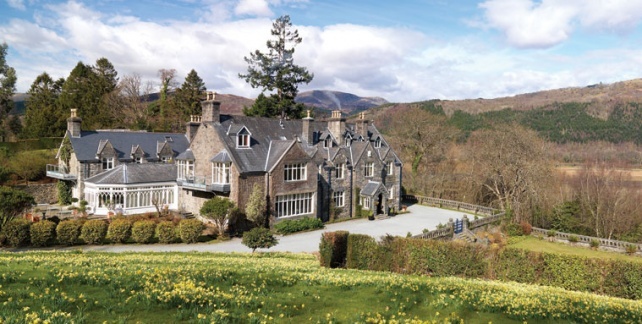 Situated just above Penmaenpool, with wonderful views of the famous Mawddach Estuary and close to the market town of Dolgellau, the hotel is ideally situated for visitors looking to explore North Wales and the Snowdonia National Park. 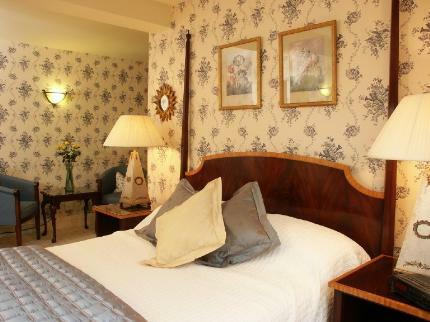 Penmaenuchaf Hall is a country house hotel that combines the best of contemporary accommodation and classic charm. 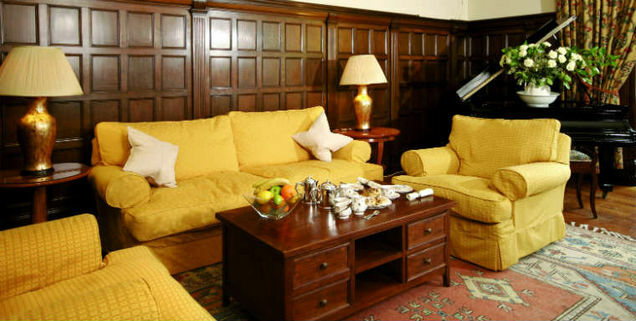 The hotel’s splendid reception and dining rooms will delight you. This stylish hotel is perfect for chilling out, enjoying good food and wines, while being in the perfect location for your golf break.